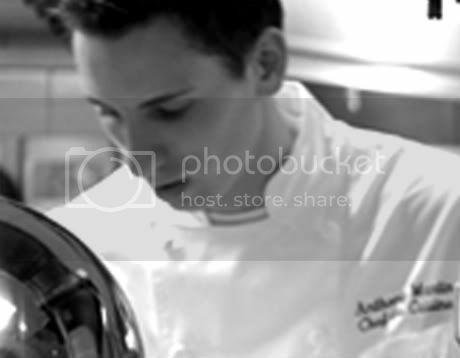 "We are excited to announce that Chef Anthony Martin, who joined the Tru team in 2008 after working with Joel Robuchon in Las Vegas, is now the executive chef/partner of Tru Restaurant. 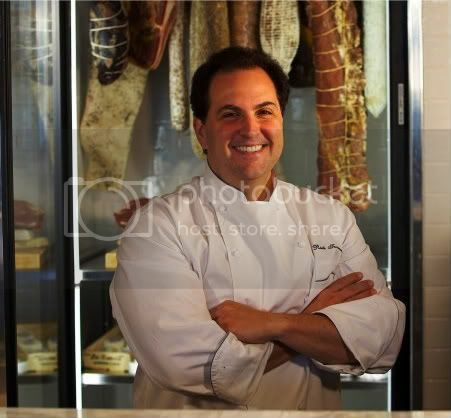 Chef Rick Tramonto is moving on from Tru and Lettuce Entertain You Enterprises to follow other culinary pursuits. Our other founding member, Executive Pastry Chef Gale Gand, will remain a partner at Tru. "Tramonto will be announcing his new project after July 4." I called it last fall, but couldn't say anything at the time. Good luck to Rick and Anthony!